500px, the popular portfolio website for photographers, is looking to leverage the power of its eight-million-member community with 500px for Business. 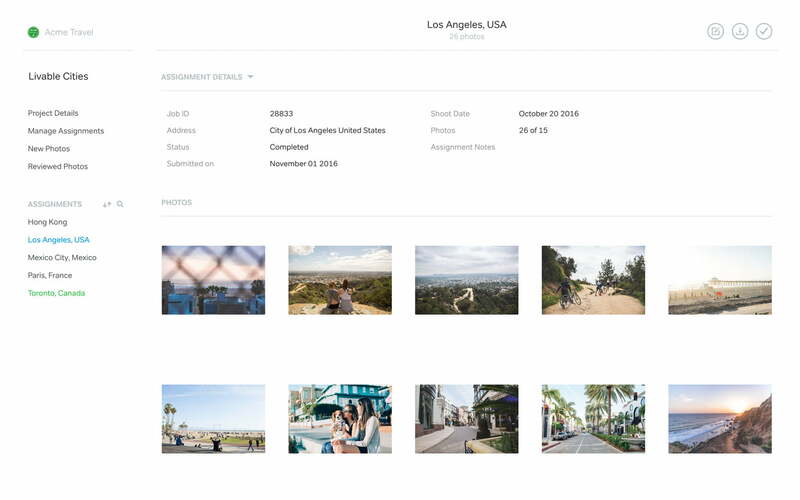 The suite of tools will allow brands to generate creative briefs to be matched with photographers around the world, resulting in unique, on-demand imagery that can replace stock photography. 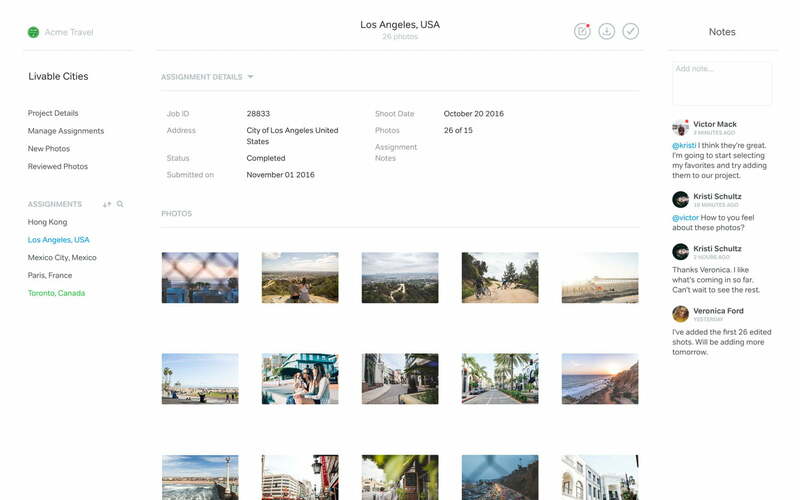 Teams can easily view, select, and leave notes for other team members right within the 500px interface. Two global brands, Airbnb and Lonely Planet, have been piloting the service. 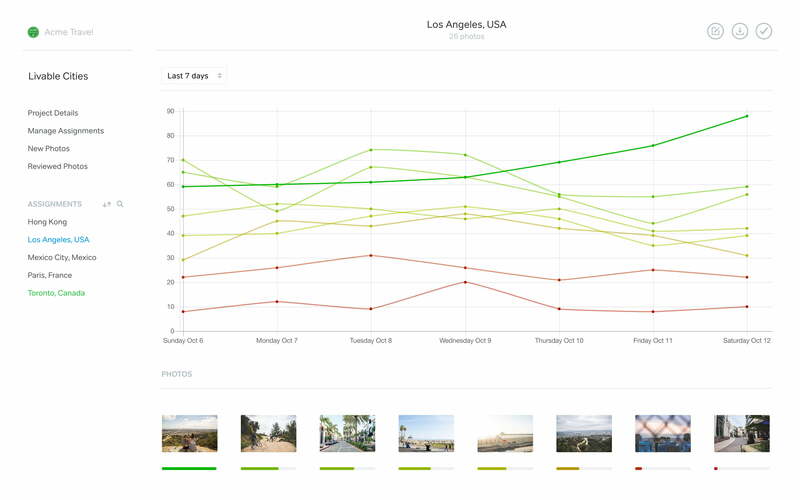 Airbnb sourced original images from over 25 international cities in less than six weeks, a timeframe that was unheard of on that type of production scale. Lonely Planet sent out a brief calling for pictures of toilets from around the world for a coffee table book. The company received over 30,000 photos. The value to brands goes beyond the images themselves, however. A big part of 500px for Business is the amount of data the company has at hand, thanks to tens of millions of monthly visitors. “If you think about 500px as a platform and the audiences that use these photos as data, you can derive a lot of insights about how photos are used,” Yang said. 500px knows, for example, what types of photography appeal to different populations around the world, or how women and men engage differently with certain photographic subjects. This gives brands and advertisers a huge advantage for selecting photos beyond their presumed visual appeal. Photographers can submit portfolios to be evaluated for inclusion in the service. 500px handles all of the liaising between client and photographer, and will hand-select photographers based on a client’s assignment brief and present the options to the client. Yang confirmed that this level of hands-on assistance will continue as the service grows. While no hard numbers were given, there will be a variety of ways in which clients pay – and photographers get paid. Photographers could receive day rates, per-location fees, or per-image fees, depending on the assignment. Businesses who have a constant need for high-quality images can pay a monthly fee (starting at around $3,000 per month), while those with more limited needs can pay per campaign. 500px already claims it is already the largest on-demand photography service in the world. Between in-depth data and analytics, a vast user base, and a hands-on approach to connecting clients with photographers, it looks like it will only get bigger with 500px for Business.